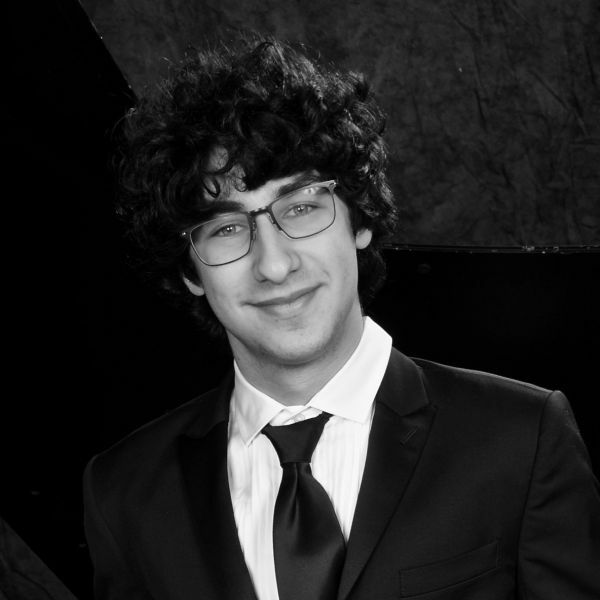 For its first concert of the new season, Concerts by the Pond welcomes back 15-year-old pianist, Maxim Lando. Maxim has been described by Berkshire Fine Arts as having an “ever so clear approach to the keyboard, and the molding and shaping of phrases straight from the musical angels”. Maxim’s concerts and collaborations have brought him to the international stage, with invitations to perform spanning from across the globe. Maxim is a Gold Medal winner of the 2017 Berliner International Music Competition, and received the 2016 Audience Prize at Carnegie Hall from the prestigious Musical Olympus Foundation. In 2015, he was the first American ever awarded the Gold Prize at the International Television Contest “Nutcracker” for Young Musicians in Moscow, Russia. Maxim’s recent solo and chamber music concerts include notable venues and festivals such as the National Center for Performing Arts in Beijing, Kissinger Sommer in Germany, Ravinia Festival in Chicago, Louis Vuitton Foundation in Paris, Dinard International Music Festival in France, Jupiter Symphony Chamber Players in New York, and Jay Pritzker Pavilion at Chicago’s Millennium Park. A frequent guest artist in Russia, Maxim has performed at the Tchaikovsky Concert Hall, Bolshoi Theater, VDNH Green Theater, Moscow International House of Music, Mariinsky Theater Concert Hall, and the Moscow State Gallery of A. Shilov. See Maxim Lando's detailed biography. Maxim will be performing Bach-Brahms Chaconne in D Minor for Piano Left Hand; Beethoven's Sonata No.30 in E Major, Op.109; and Rachmaninoff's Sonata No. 2. Donation: $20 adults at the door; students and children free. For more information, contact Steven Finch at 516-692-6368, x5.